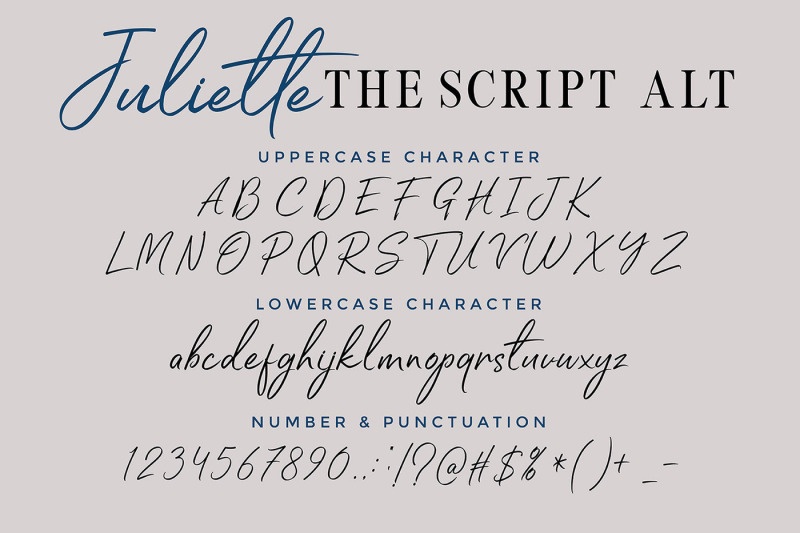 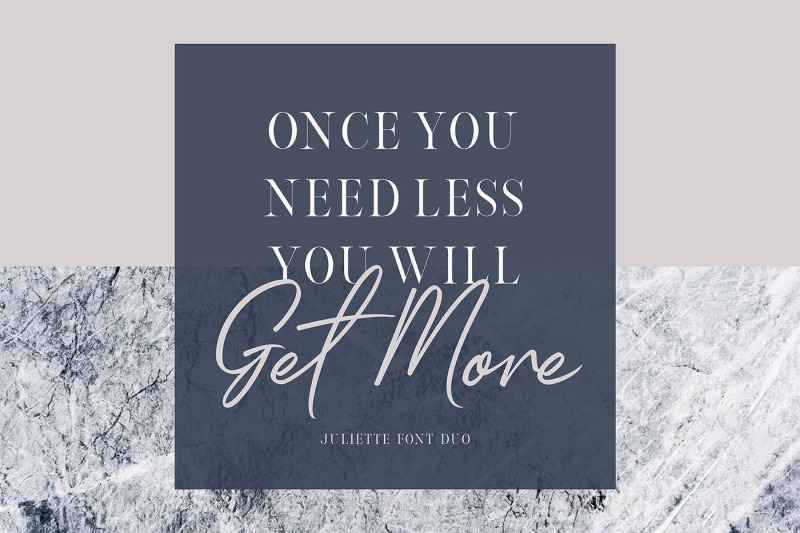 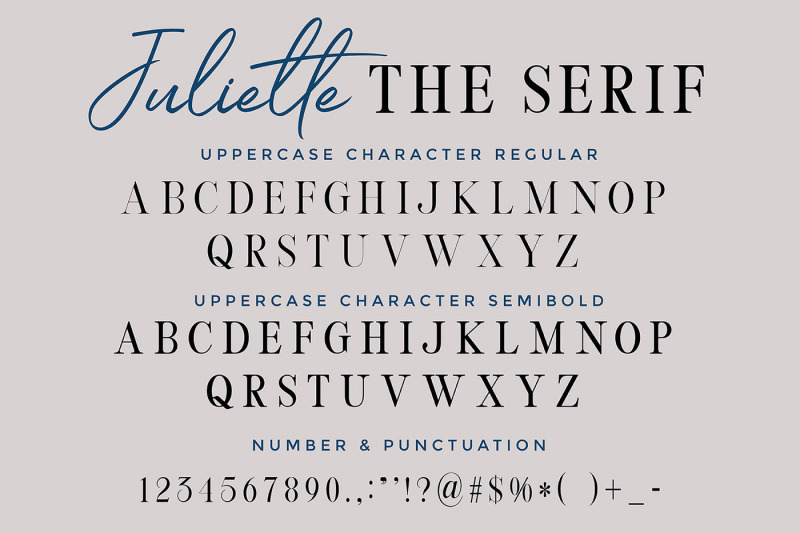 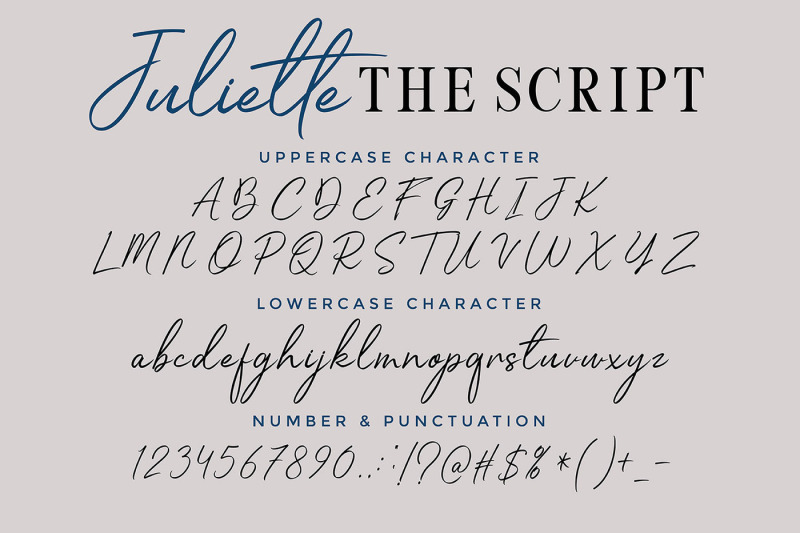 Juliette Font Duo is a handwritten script and casual serif with extra ligature, swash and so many variation. 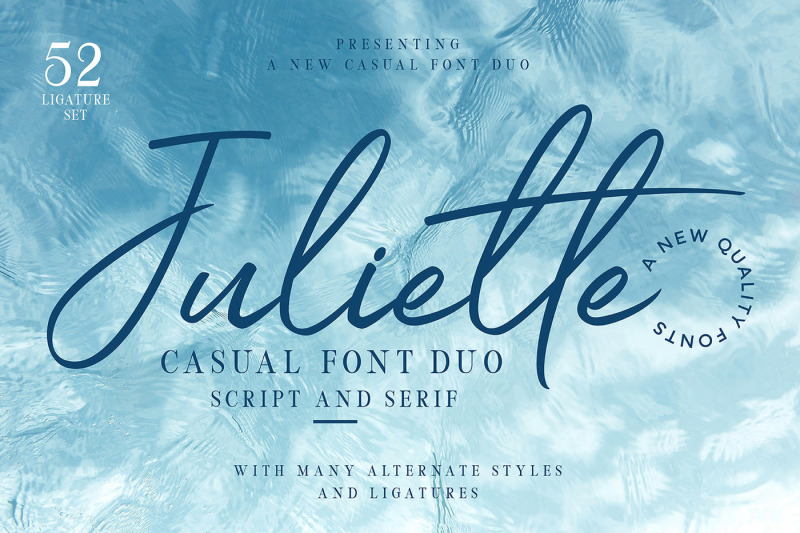 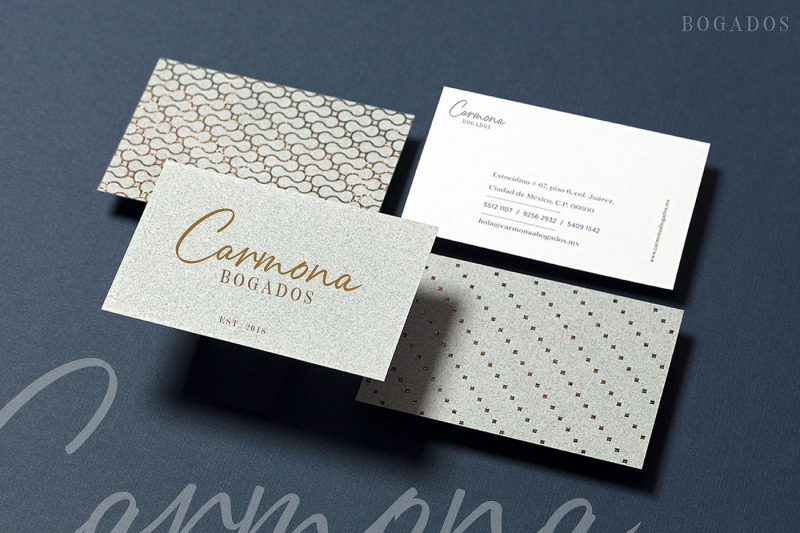 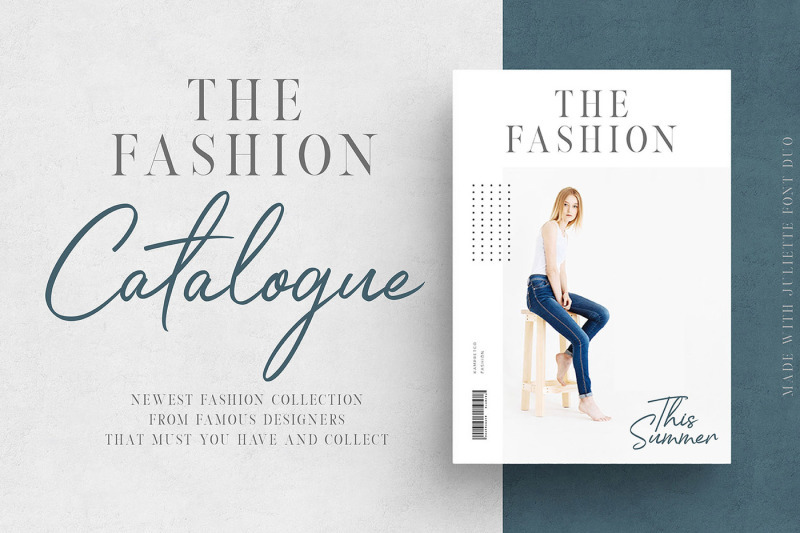 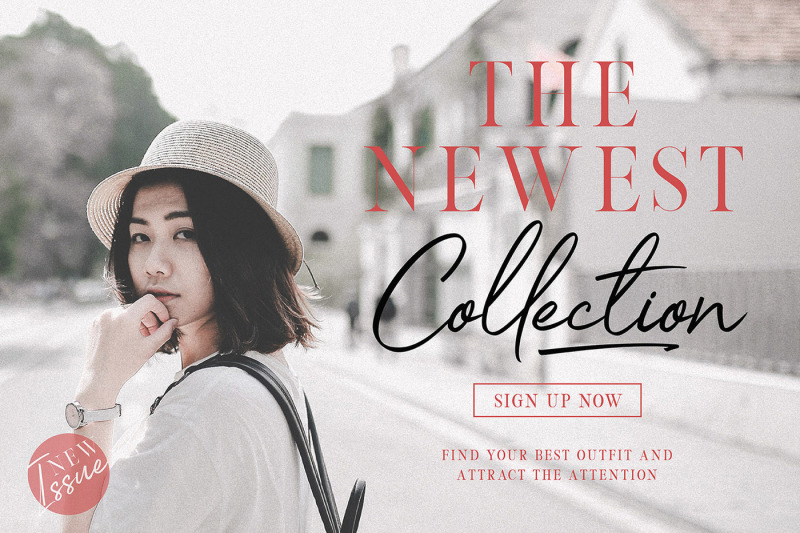 This collection fonts is perfect for personal branding. 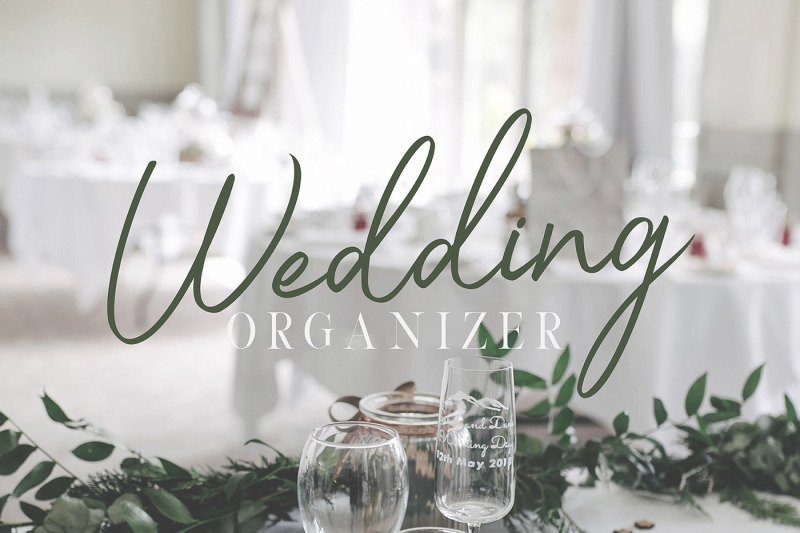 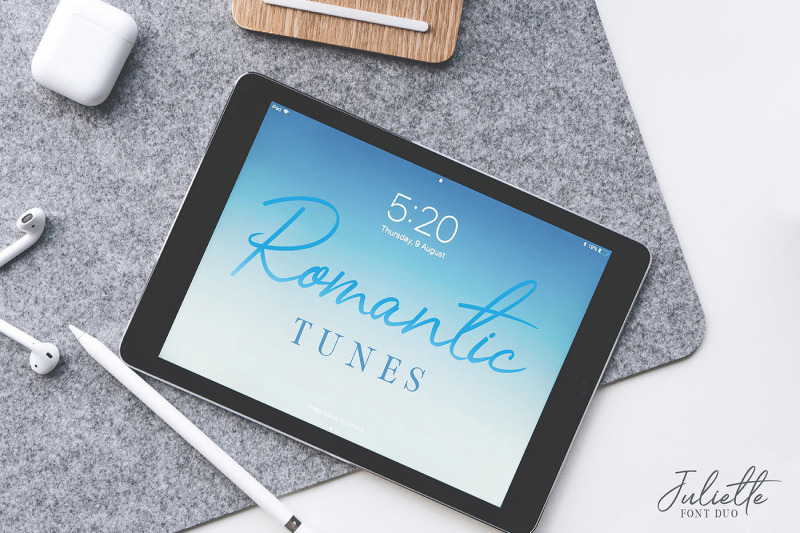 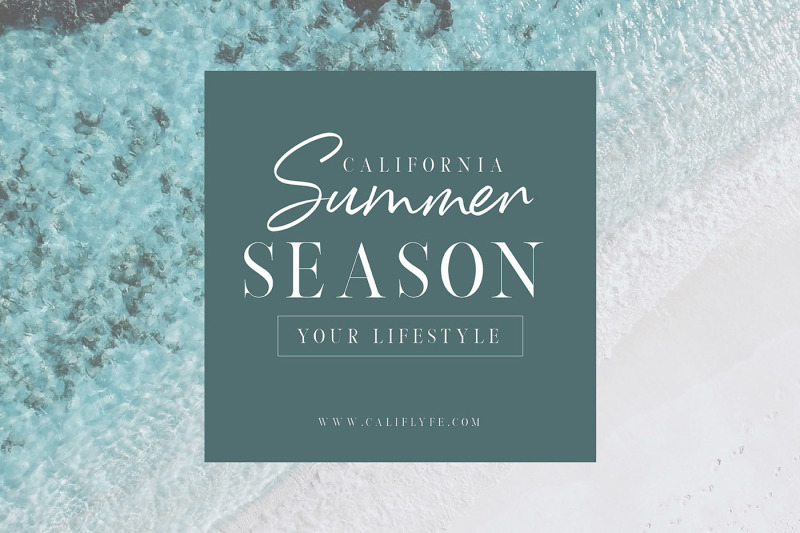 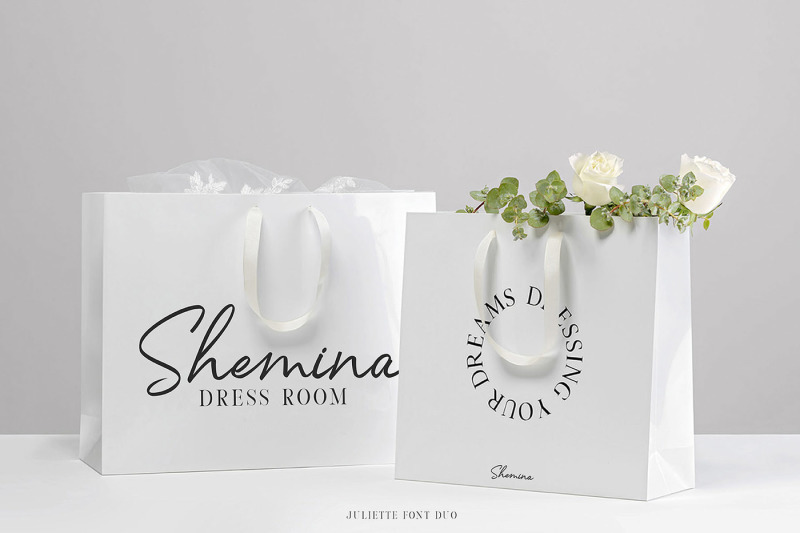 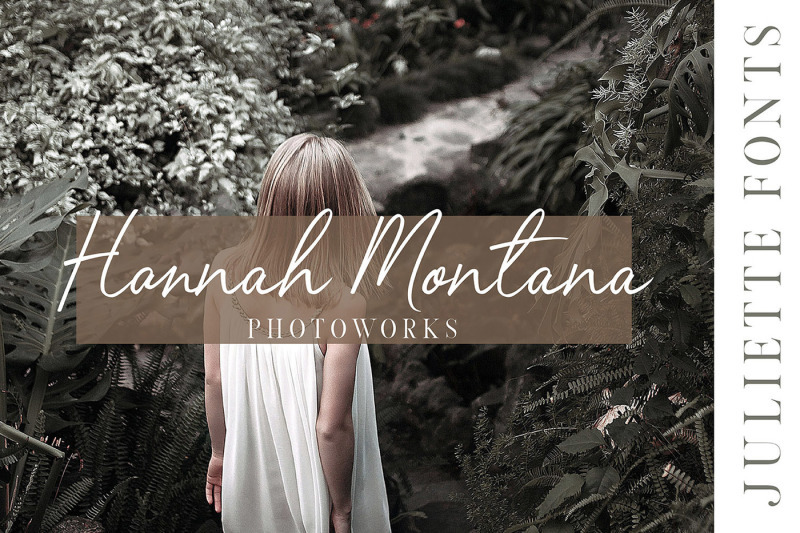 It was made with the intention to be used by Photographers, Fashion Designer as a watermark for their business - Hence the name and this works well for many applications. 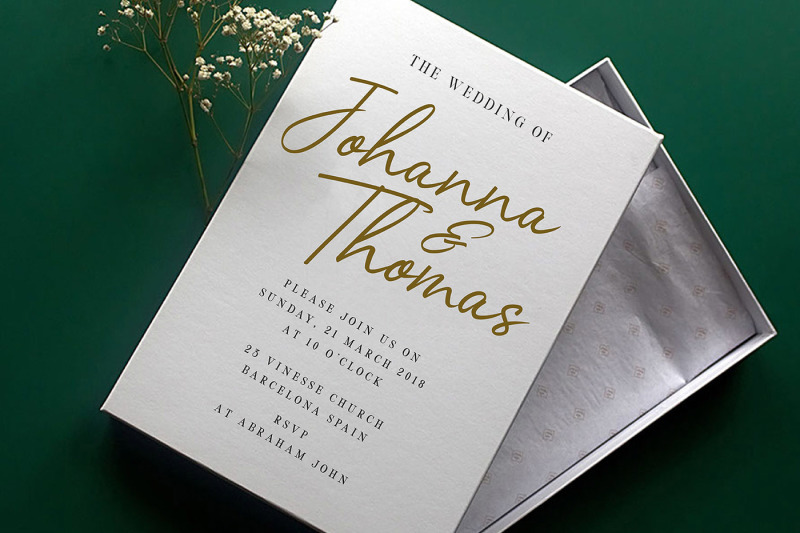 Everything from personal branding & wedding invitations to advertising could benefit from this collection fonts. 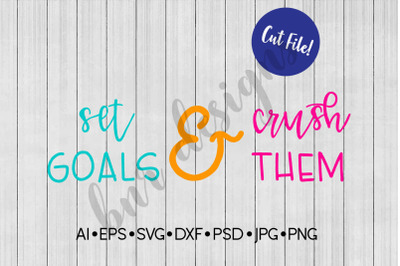 These fonts work well for many different aesthetics. 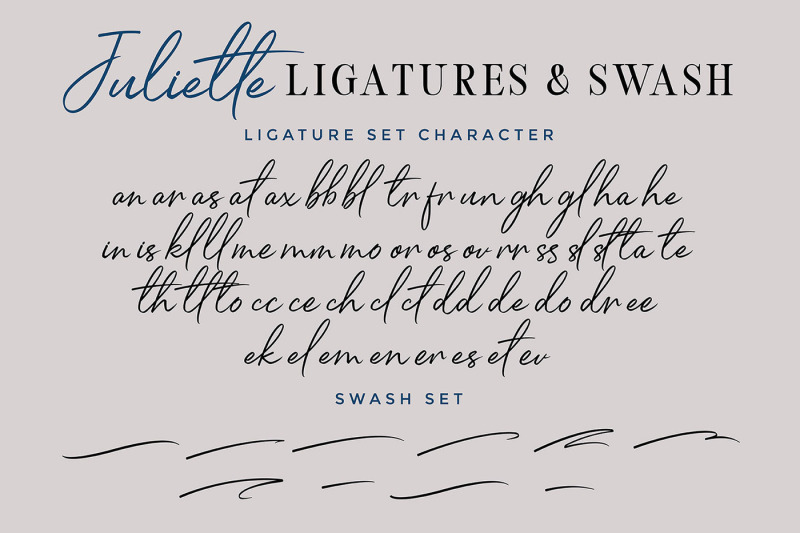 They work well with something like 'cosmetics' for example but would also work well with Labels, Signage, Packaging, Book Cover & any type of signature-styled logo. 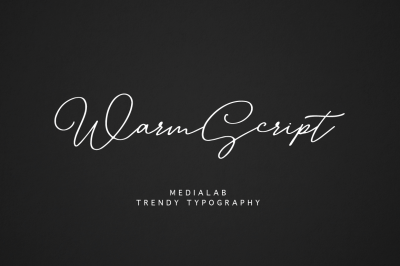 If you have any question, critique or anything about this font, please don't hesitate to drop me a message at joejoepay69@gmail.com and dont forget to check our others font.